After hours networking opportunity with RAMAC and YPR members along with the Kenosha Area Chamber of Commerce. Make or enhance existing connections in a social style setting. This month is our 3rd annual Joint Chamber Business & Education Blender presented by Carthage College, Concordia University, Gateway Technical College, Herzing University, and the University of Wisconsin-Parkside. 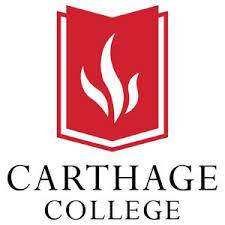 Learn about our region's higher education opportunities for adults, while enjoying good conversation, refreshments, and informal tours of Carthage's Science Center facilities and planetarium. Parking is available in the North and South lots at Carthage College and free shuttles will run from the South parking lots to the event.